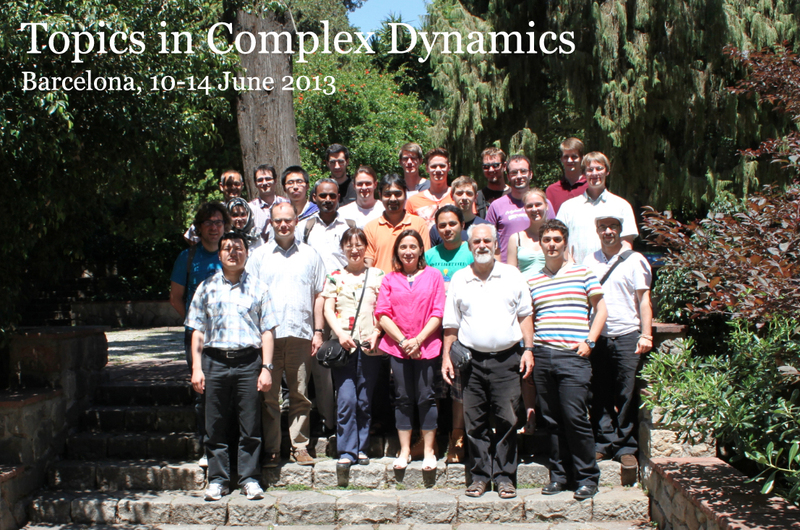 Since 2005 we organize a bianual school under the title Topics in Complex Dynamics (usually abreviate as TCD-20XX). 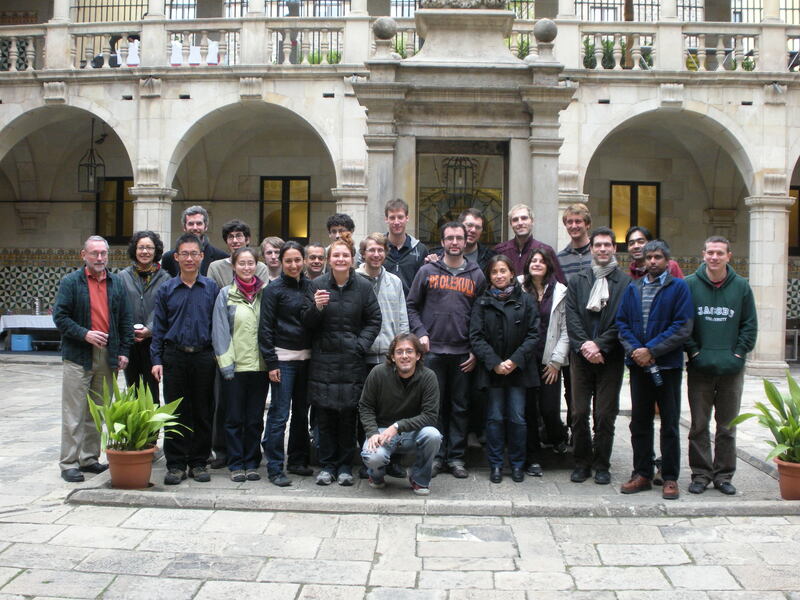 The TCD school consists of a series of short courses given by prominent researchers in holomorphic dynamics from all over the world. It is aimed at PhD students and postdocs, who are also given the oportunity of giving a short talk about their work. 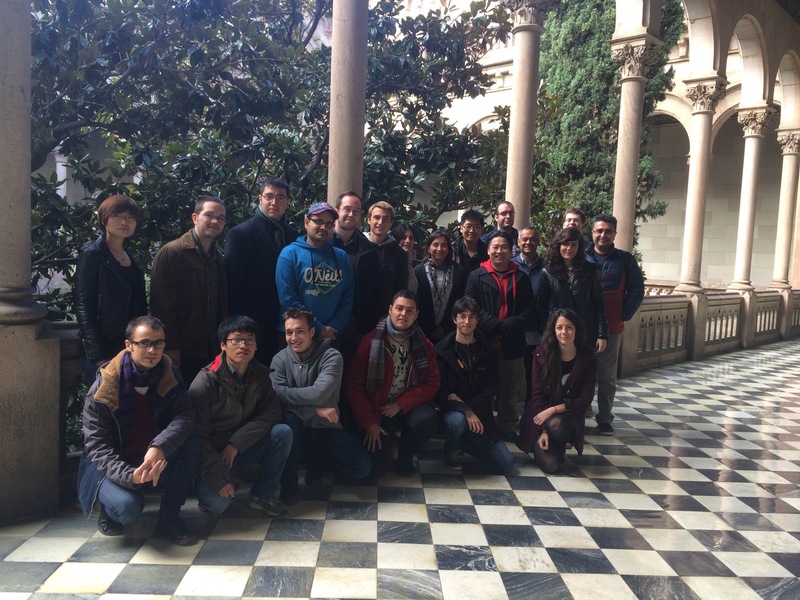 The school has served many young researchers along the years as a friendly forum where to give their first presentations, as well as a meeting point with renouned researchers and other young students in the field. Lecturers of TCD along the years include C. Petersen, A. Epstein, K. Astala, B. Karpinska, W. Bergweiler, A. Cheritat, R. Devaney, P. Roesch, C. Henriksen, G. Stallard, M. Abate, K. Baranski, Tan Lei, J. Hubbard, S. Zakeri, A. Clop and A. Benini. 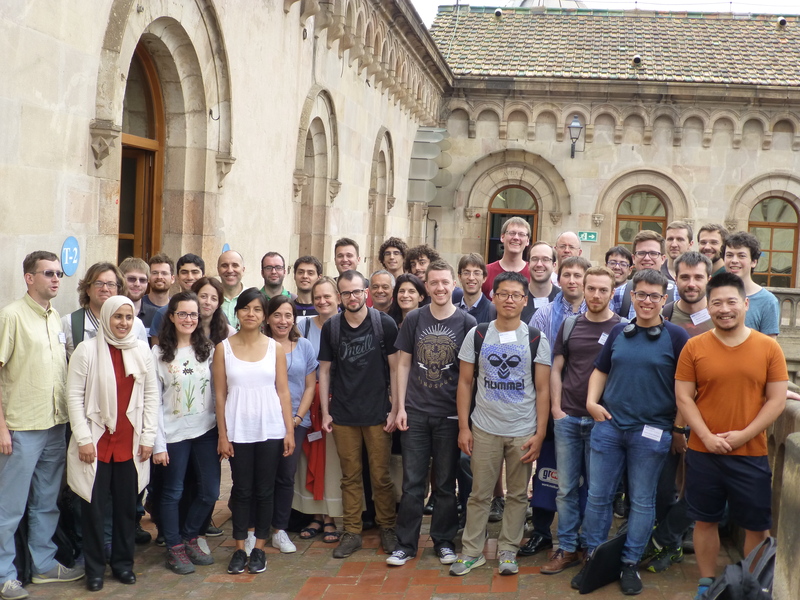 This event is the first regular event in holomorphic dynamics taking place in Catalonia, an area with a strong tradition in dynamical systems research (Hamiltonian systems, celestial mechanics, planar vector fields, combinatorial dynamics, etc). The following are links to the past editions of TCD. Of course the infomation is more complete for the later ones.